This electric green eye shadow delivers a wicked boost of colour! With its lush intensity, it creates noise and pizazz, perfect for parties and glam nights out. 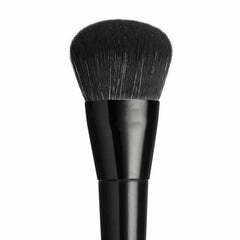 Its high-performance pigments are soft and long-lasting, while the ingredients are non-toxic and natural. The jar is also eco-friendly, offering a down-to-earth approach to makeup that is both beautiful and hassle-free.